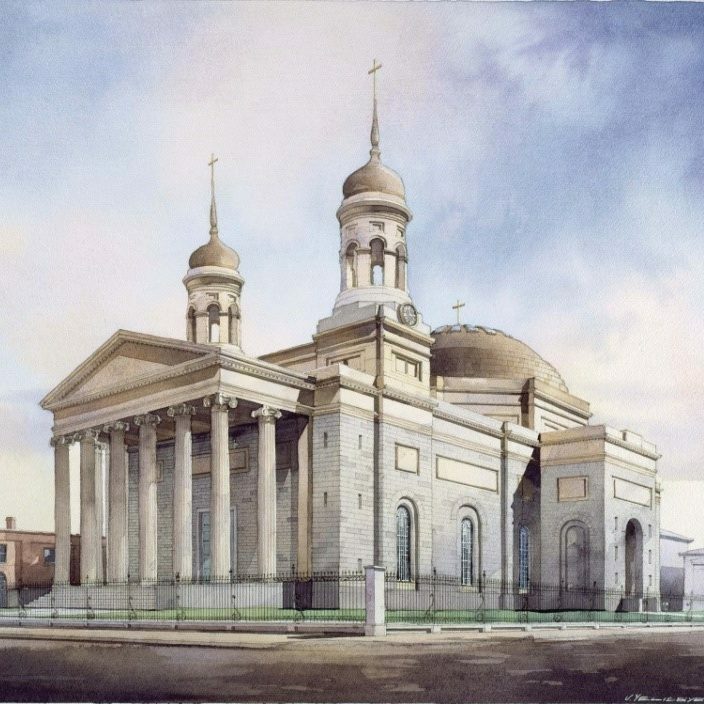 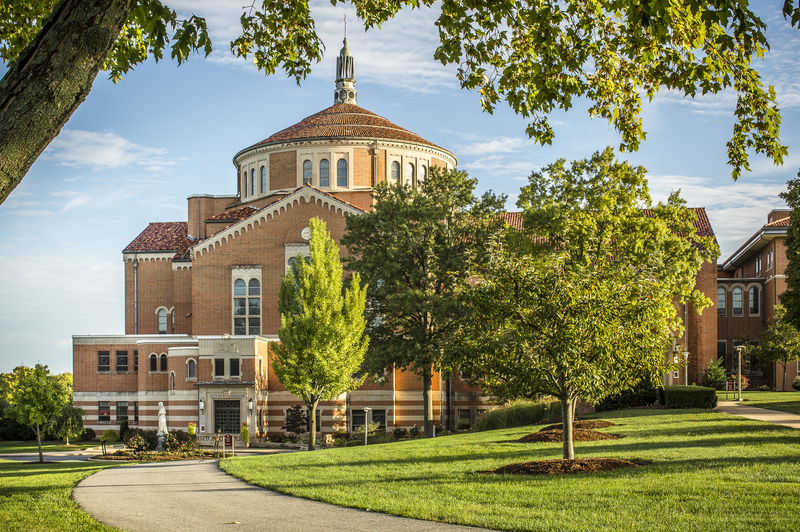 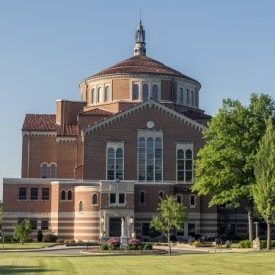 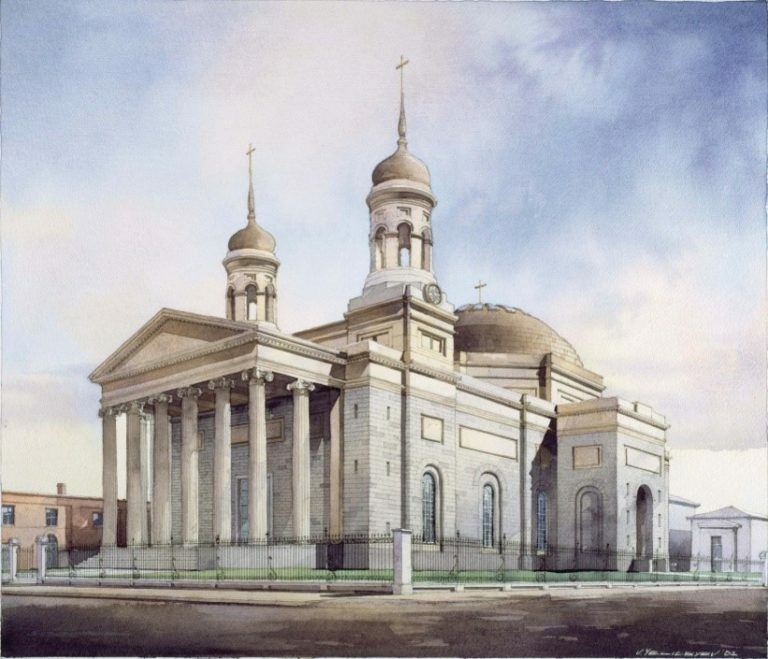 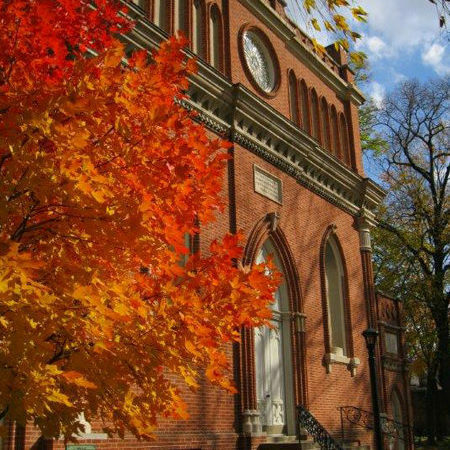 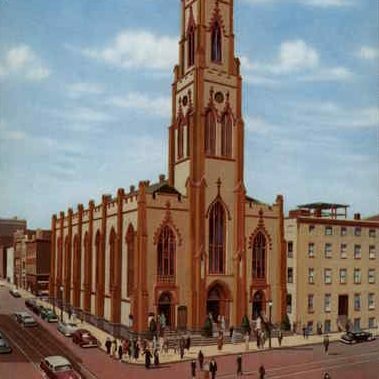 The Catholic story in America began in Maryland and Baltimore is home to some of the most significant heritage sites in the nation. 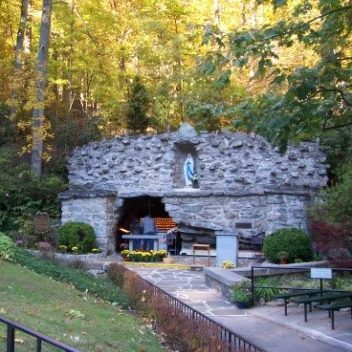 Explore these important spiritual sites on your own or plan an itinerary to visit multiple sites. 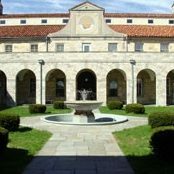 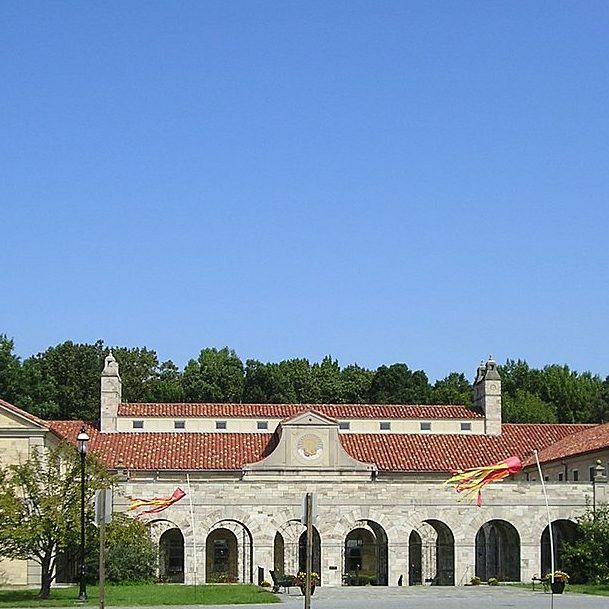 Home of the First Roman Catholic Seminary in the U.S.A. 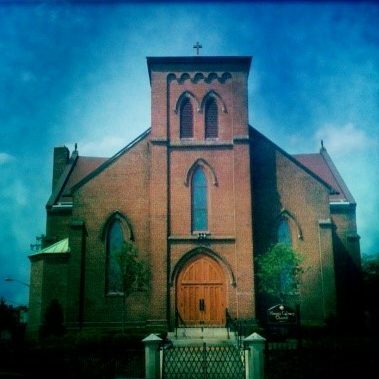 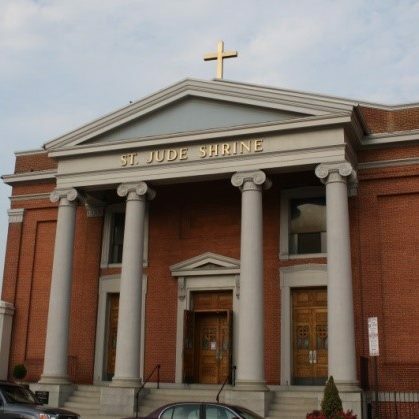 The newest Catholic Parish in the city!